Home / News / Dog suicide bridge in Scotland. Dog suicide bridge in Scotland. 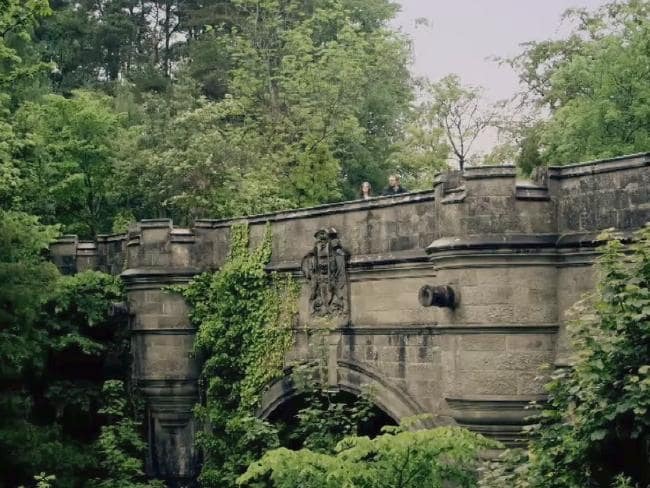 Residents of West Dunbartonshire, Scotland, love strolling over Overtoun Bridge, a picturesque 19th-century structure. But dog owners steer clear because it’s developed a reputation as a doggie suicide bridge. Fifty pooches have leapt off the 50-foot bridge since the 1950s — and no one’s sure why, according to Vice UK. TheDaily Mail reported in 2006 that five dogs jumped to their deaths in six months alone a year before. Local Donna Cooper lost her collie, Ben, in 2005 to the deadly bridge.